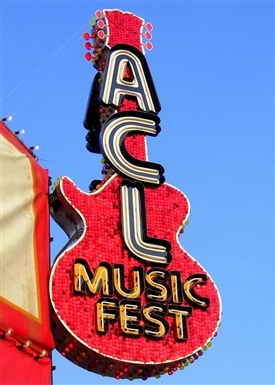 » Everyone have a fun and safe ACL weekend!! Everyone have a fun and safe ACL weekend!! « Previous Post: Happy Halloween Month! !